“F2 builds on the competencies gained form F1. It covers how to effectively source the long-term finance required to fund the operations of organisations, particularly their capital investments. 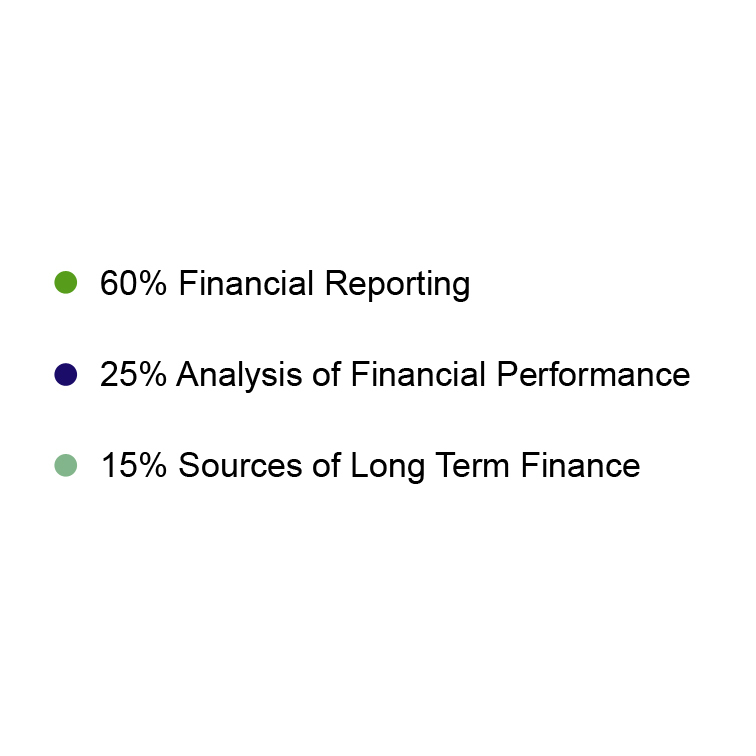 It also deepens the coverage of financial reporting to more complex aspects of group accounting and analyses the rules governing the recognition and measurement of various elements of the financial statements. 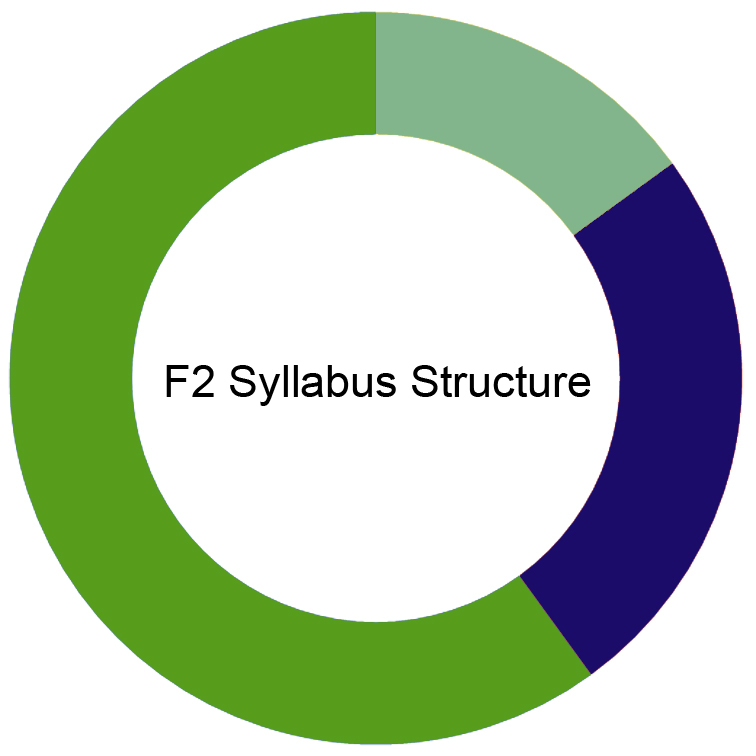 See how F2 fits into the whole CIMA syllabus here.